Last weekend, my husband and I participated in a workshop to strengthen our relationship. 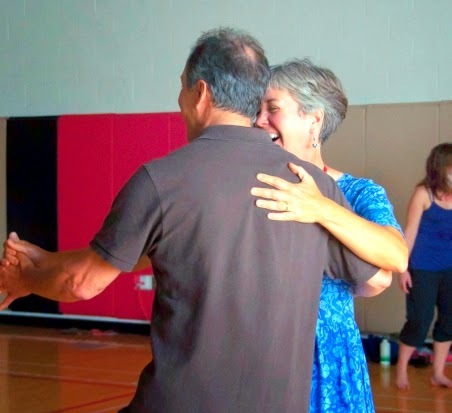 We joined seven other couples for a Couples Enrichment workshop organized by Whidbey Island (WA) Friends Meeting. Cathy Walling and Scott Bell led us in this event sponsored by Friends General Conference; click on the link to learn more about it. • Witness the power of God’s healing love. We learned that, even after 35 years, there’s more to learn, more ways to grow. Thanks to the Couples Enrichment weekend, we’re doing just that.